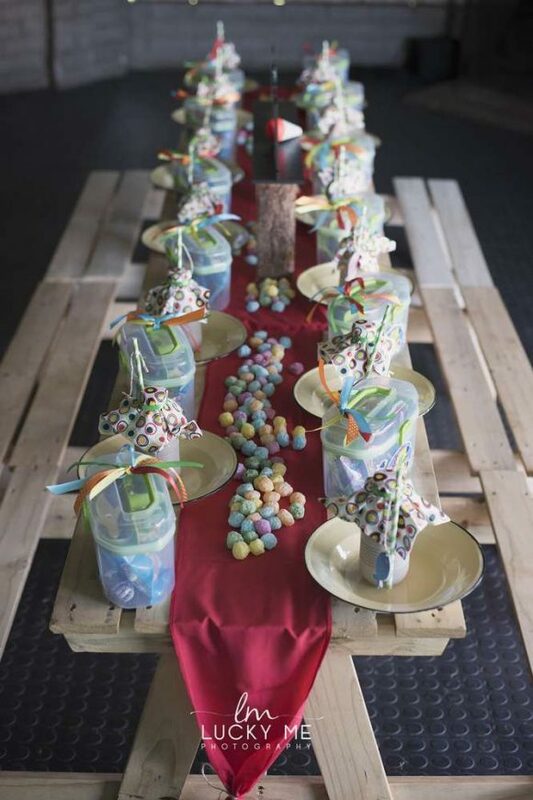 A wonderfully creative Boho Minnie Mouse Party was added to Catch My Party recently. 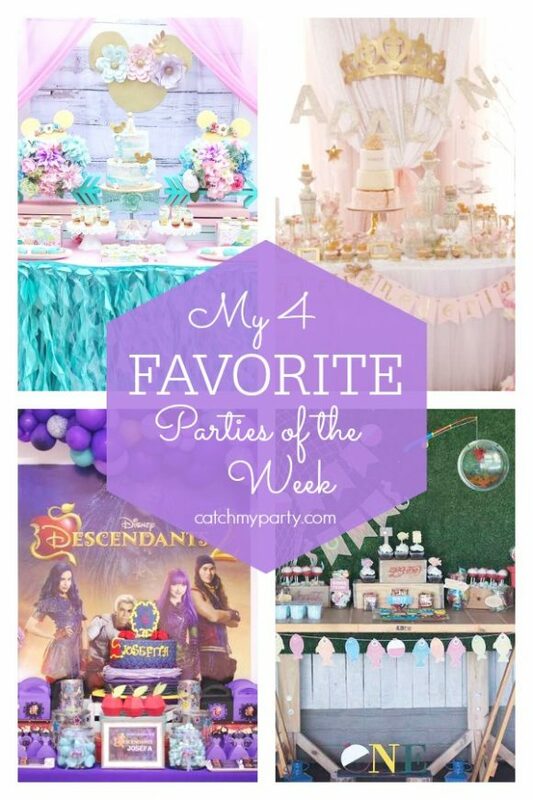 It's so gorgeous, I had to include it in my 4 favorite parties of the week! Make sure you don't miss the other beautiful parties I've selected for you. 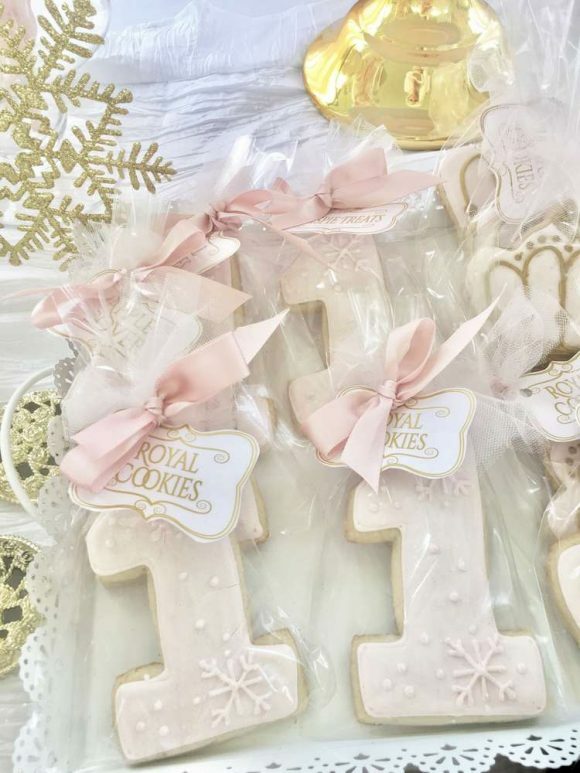 My favorite parties this week include this stunning Boho Minnie Mouse Party, a gorgeous Winter Onderland 1st birthday party, an fantastic Descendants birthday party, and a fun fishing themed birthday party. 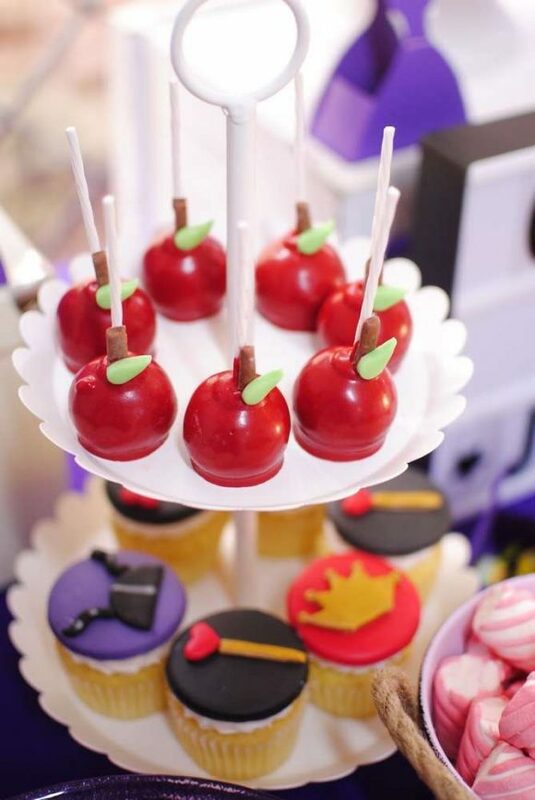 Do you want to see more Minnie Mouse birthday parties? 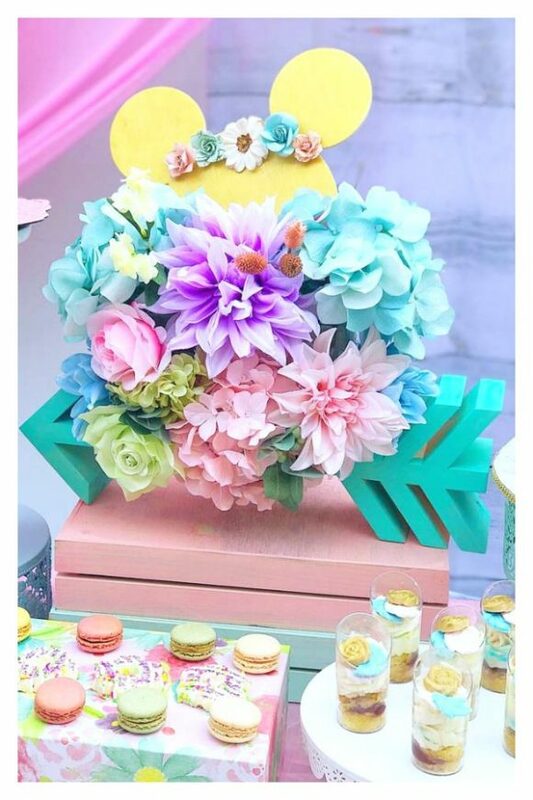 Do you want to see princess parties? Do you want to see more fish themed birthday parties?